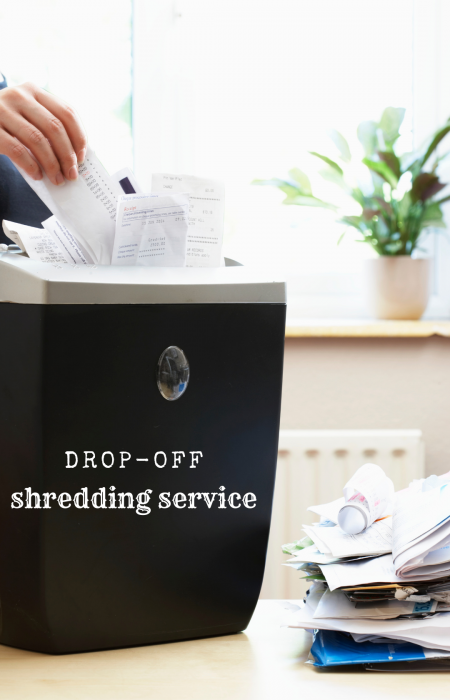 For the basic home or small business owner in Massachusetts or New Hampshire who is looking to shred some documents, all the different options from the different document-shredding services can look very similar. 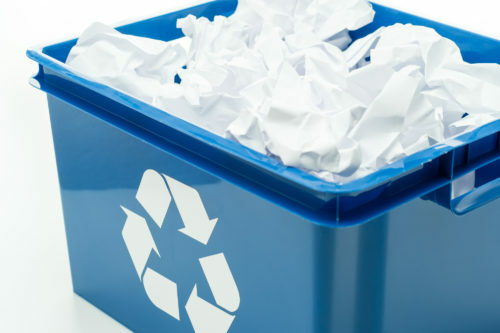 However, when looking for residential paper-shredding services, the two most important factors to look for are safety and convenience. 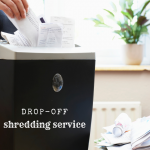 When you are looking for residential shredding service, the most important safety factor to consider is that no one should ever see the documents you are shredding. Each box should be locked, and no one should handle the documents before shredding. 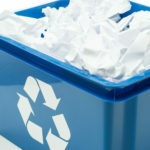 Do not accept anything less when finding the best paper-shredding service. Most people in Boston, Lowell, Tewksbury and Dracut MA don’t consider how unsafe it is to simply throw sensitive information into the trash. Anyone can easily go through it and find your personal information. No matter what type of business you’re in, almost every company has sensitive information that requires secure shredding service. This may be your customer lists, client information, credit card offers, and sales receipts, personnel identification records, and payroll reports. Whatever the case may be, your employees and clients have the legal right to have all of this private information secured and shredded. Individuals and business owners must take the proper steps and necessary protocols in order to secure all of this information. Not only is this the right thing to do but in most cases, it is considered to be your legal obligation under HIPAA and MA State Privacy laws. Unfortunately, one crime that is steadily and quickly growing in Massachusetts is that of identity theft. This is a digital age which means that we conduct a lot of our business online, but what most people don’t realize is that most information is obtained from hard paper copies. Neighborhood Parcel shredding service in Tewksbury MA can help you destroy these sensitive documents for as low as 89¢ /Lbs.